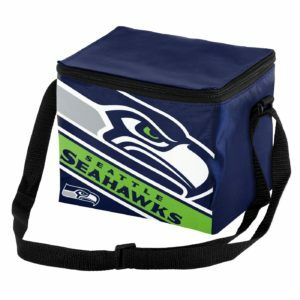 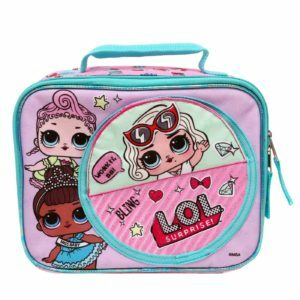 40+ Lunch Boxes for All Ages including Bento Boxes & more! 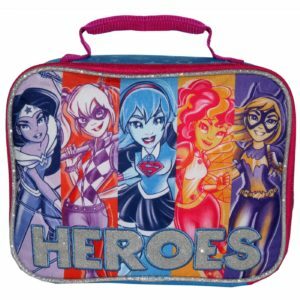 At back to school time, one of the most popular items to buy are new lunchboxes. 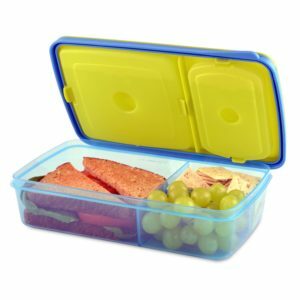 We put together a roundup of a variety of different lunch boxes for all ages, including the popular Bento lunchboxes. 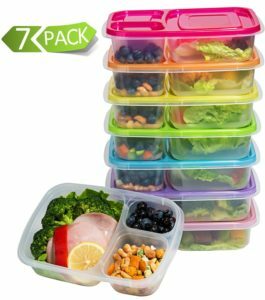 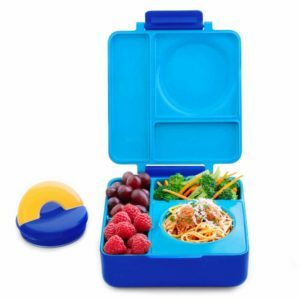 We have included a variety of prices as well, as both Sia & I have found out over the years that the more frugal lunchboxes may be better for the younger years but as time goes on & kids get older, they can be harder on their lunch boxes, so it might be worth to invest in a better quality lunchbox or bento box that will last you for several years. 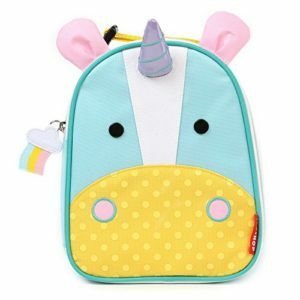 Don’t forget to check out all of our Back to School deals we’re sharing on our Back to School page! 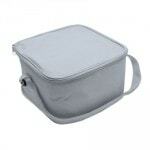 *Prices are subject to change – make sure to check the current price before buying. 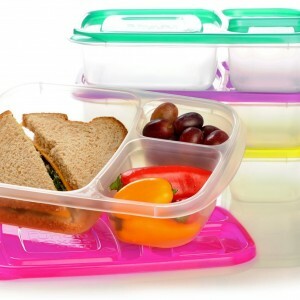 Rubbermaid Lunch Blox Sandwich Kit – these are microwave, dishwasher, & freezer safe & durable & leak-proof. 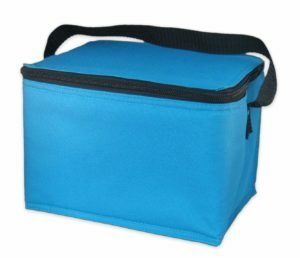 I use these in my kids lunch boxes and love them because they have the ice pack, and different compartments so they keep the food separate. 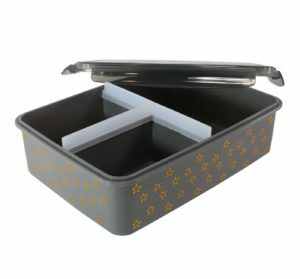 They worked great for us all year long! 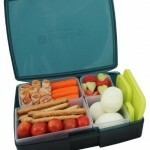 Set of 4 EasyLunch Bento Boxes – these are kid-friendly to open (but that means they are not leak-proof). 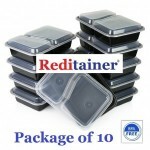 But great reusable option at a nice price! 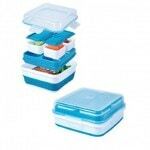 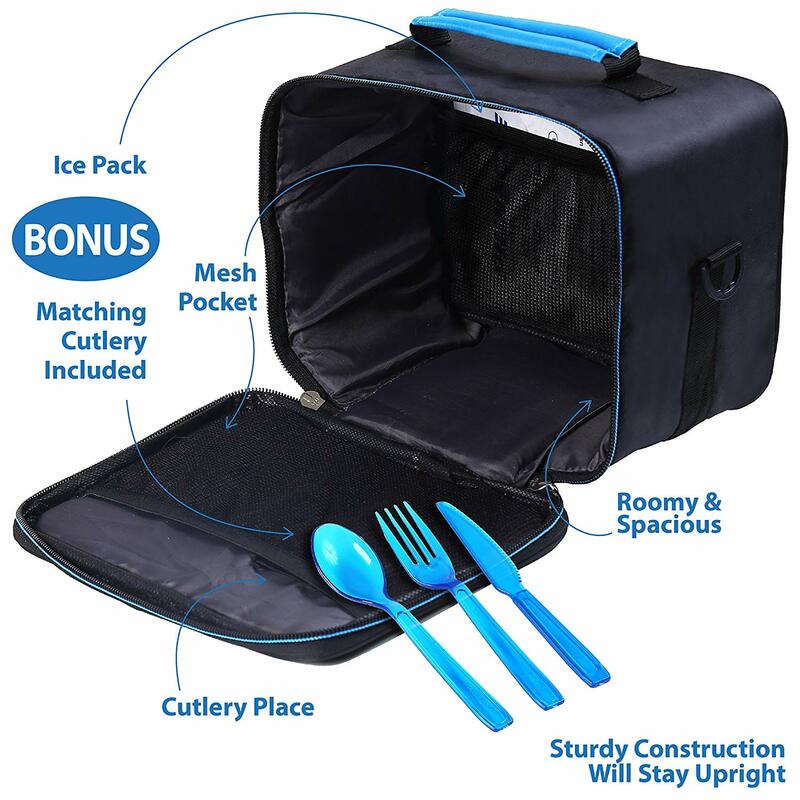 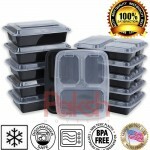 Cool Gear Ez-freeze® Collapsible Bento Box – Multiple containers nest neatly together into freezer tray, with a non-toxic gel that is in the freezer tray to keep food cold & fresh. There’s a collapsible bowl to hold your favorite meal & then compress for easy storage. 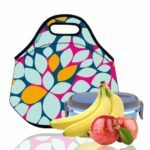 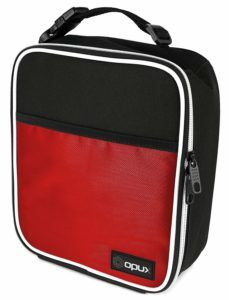 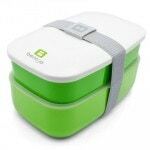 OmieBox Bento Lunch Box With Insulated Thermos For Kids (in 4 colors) – This has a spot for if you want to keep something cold or hot for kids. 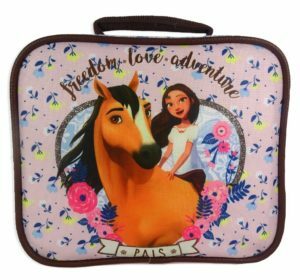 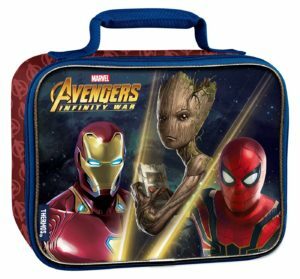 Find even more character lunchboxes for kids here too! 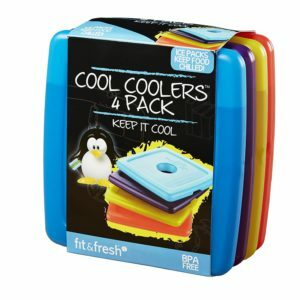 Don’t forget to check out these cool reusable ice packs for the lunchboxes! 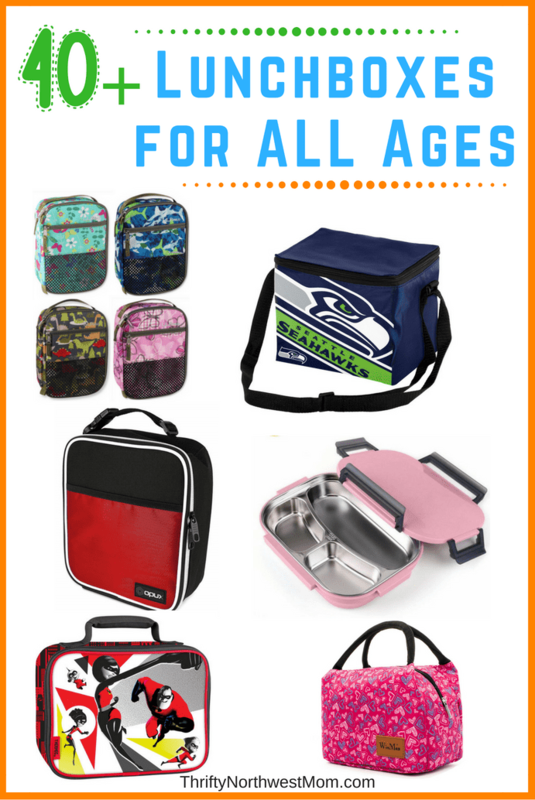 We’ve got some more basic lunch bag options for your pre-teen & teenage kids who are wanting more simple bags to take to school. 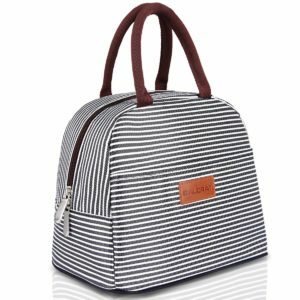 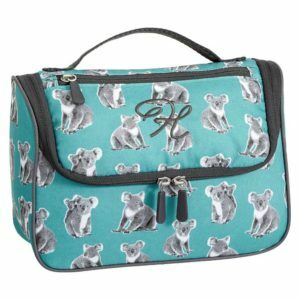 Pottery Barn Gear-Up Koala Essential Lunch Bag– This is pricier, but this is also another well-made option for kids that should last several years, so you’re not having to buy a new lunch box every year. 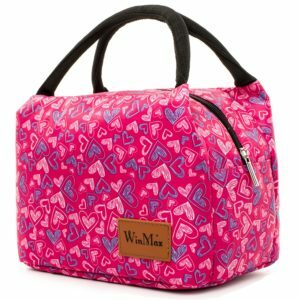 You can even get this monogrammed for a little extra! 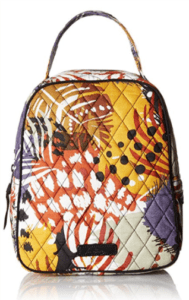 When you go to the PotteryBarn site, you can save 15% off your next online order if you sign up for emails (look for popup box) for an additional way to save. 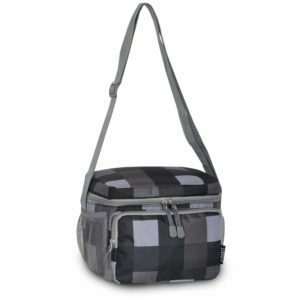 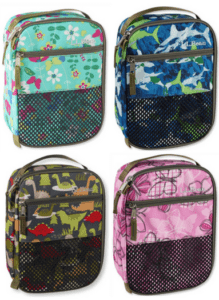 LL Bean Print Lunch Box – They have a number of solid & print design lunch boxes & these are very durable & well-made lunch boxes that will definitely last you a few years. 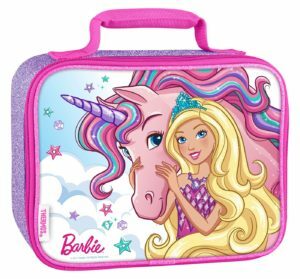 What are your favorite lunch boxes that you have used with your kids?